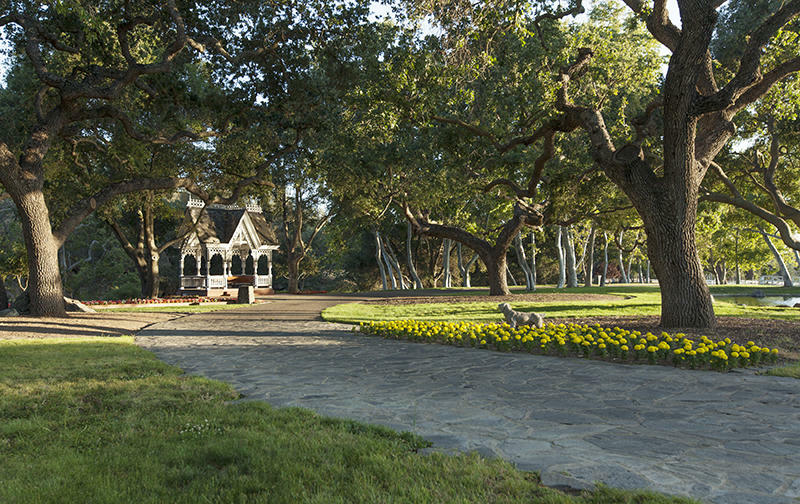 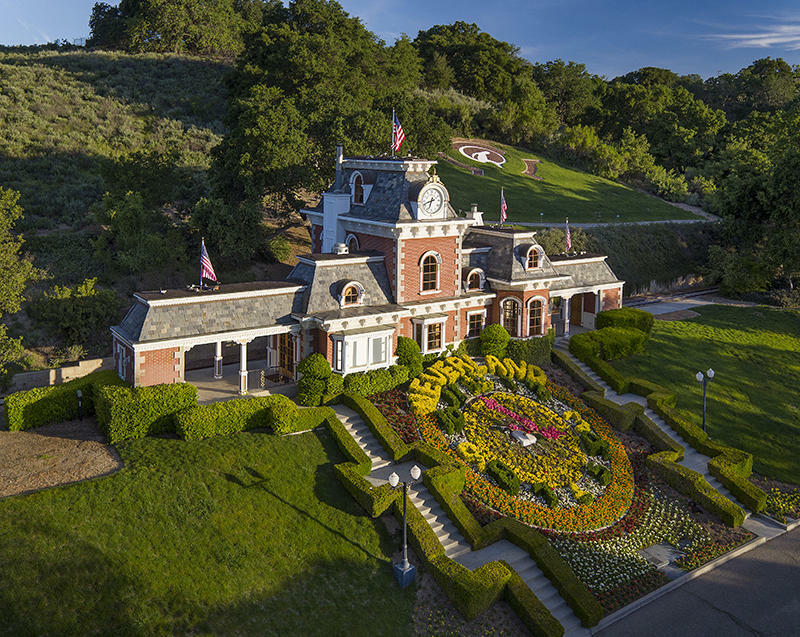 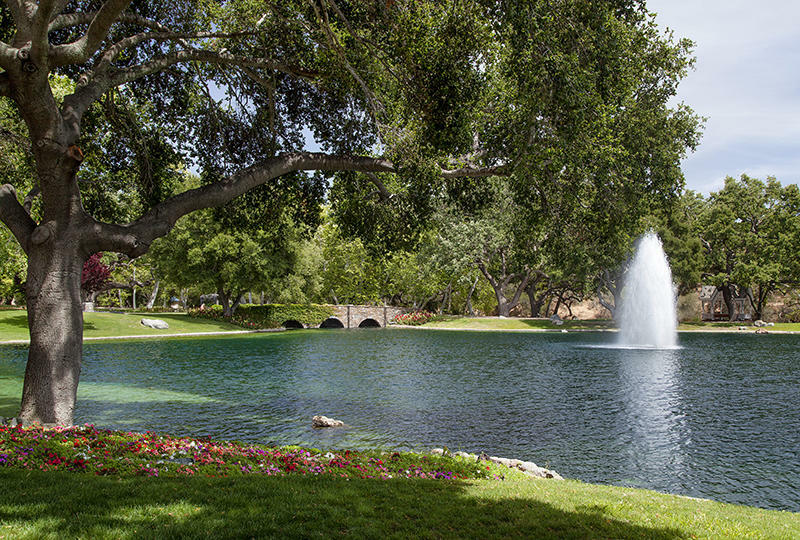 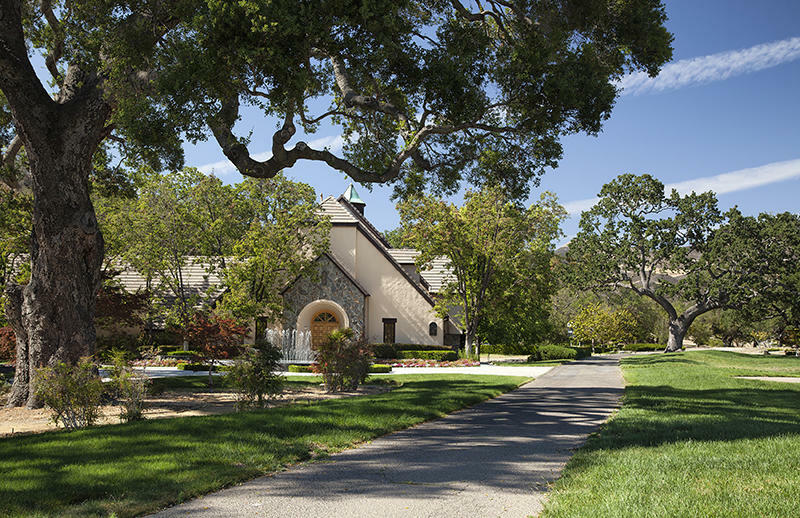 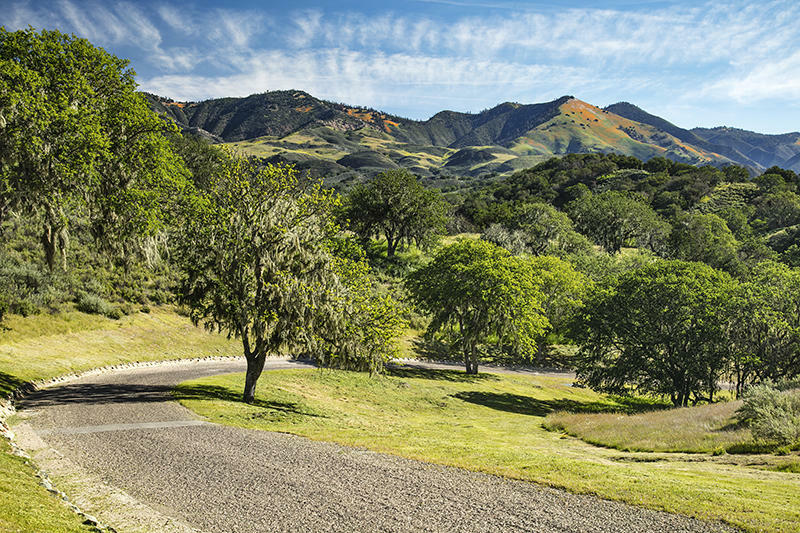 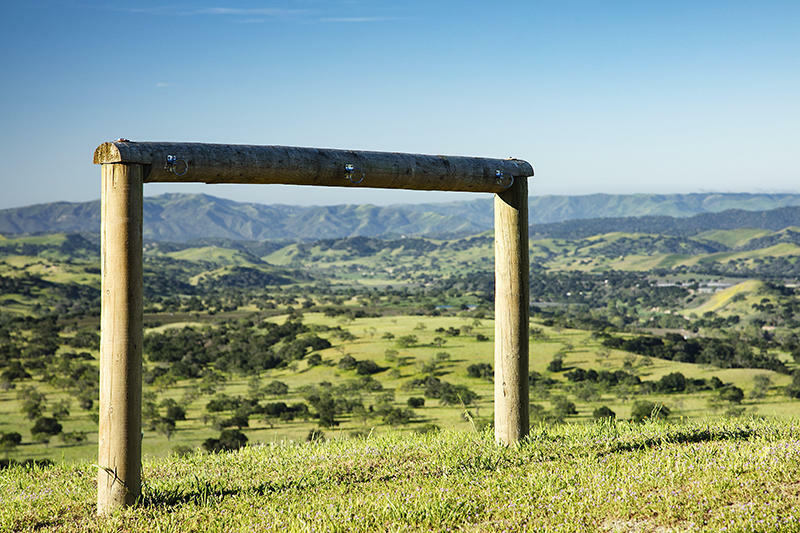 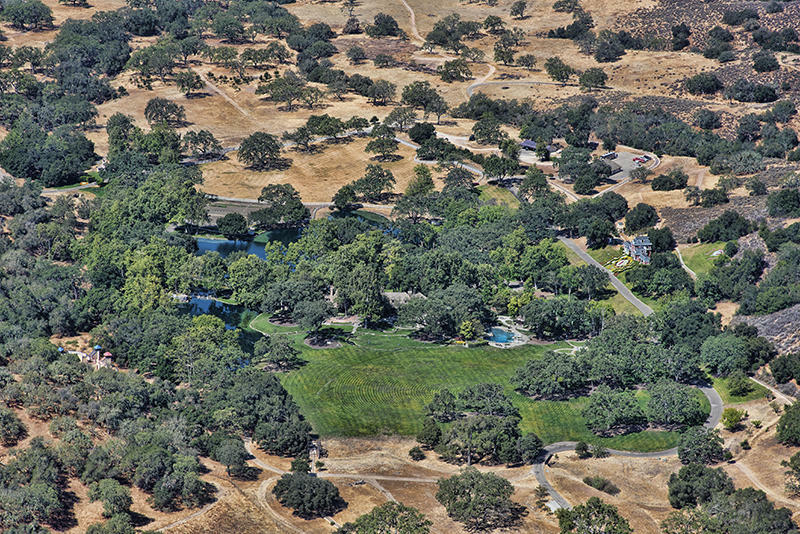 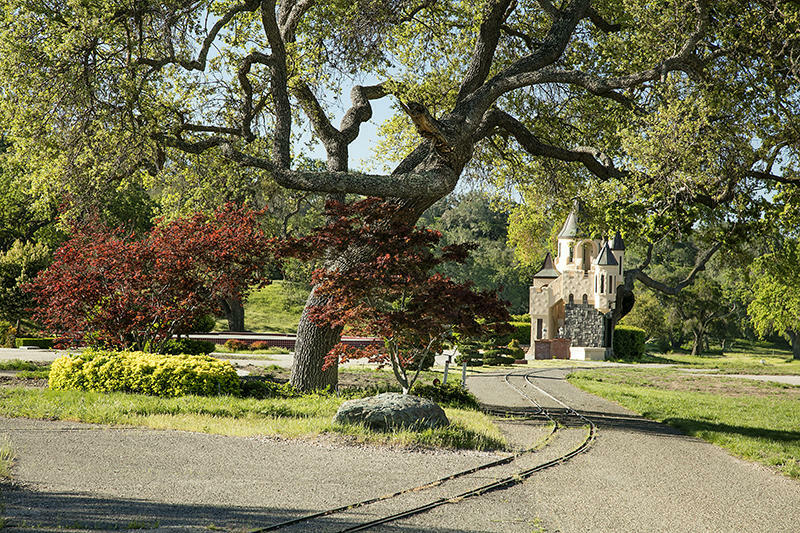 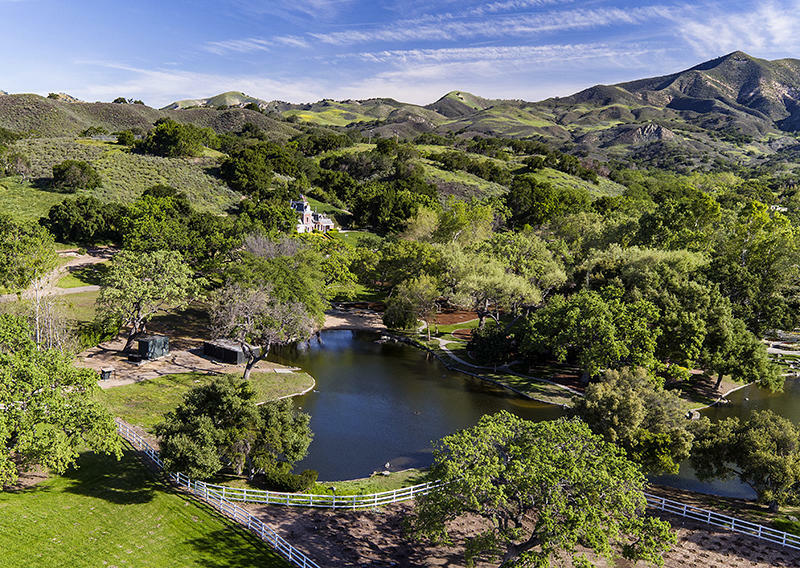 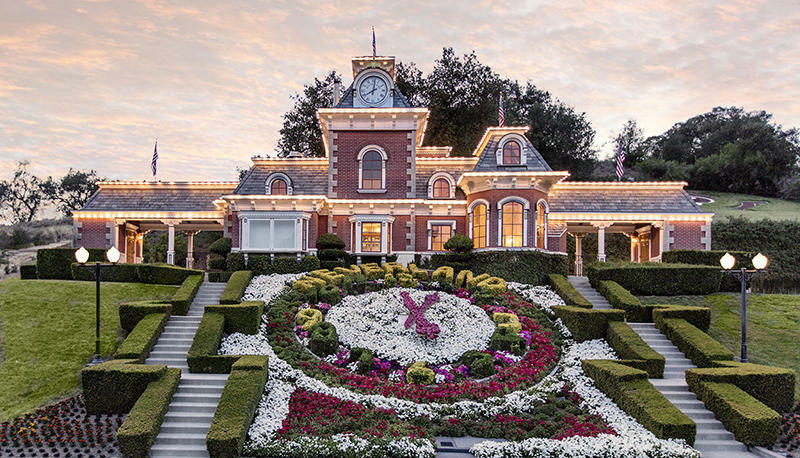 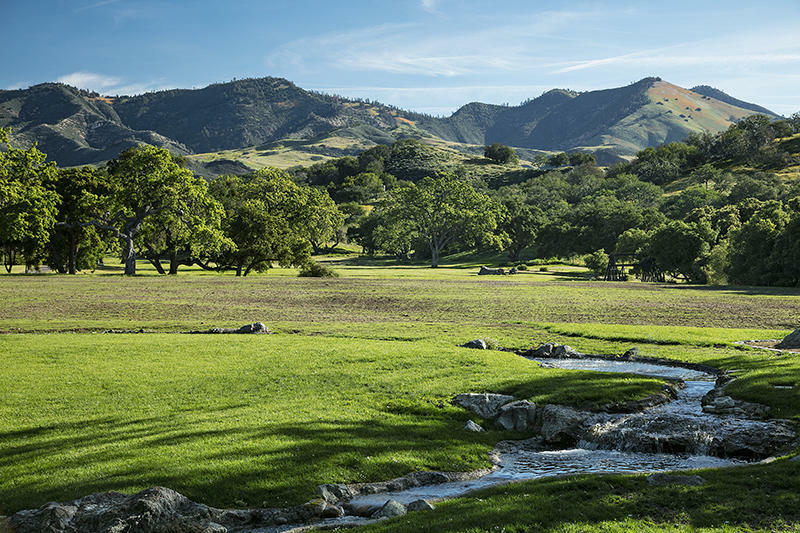 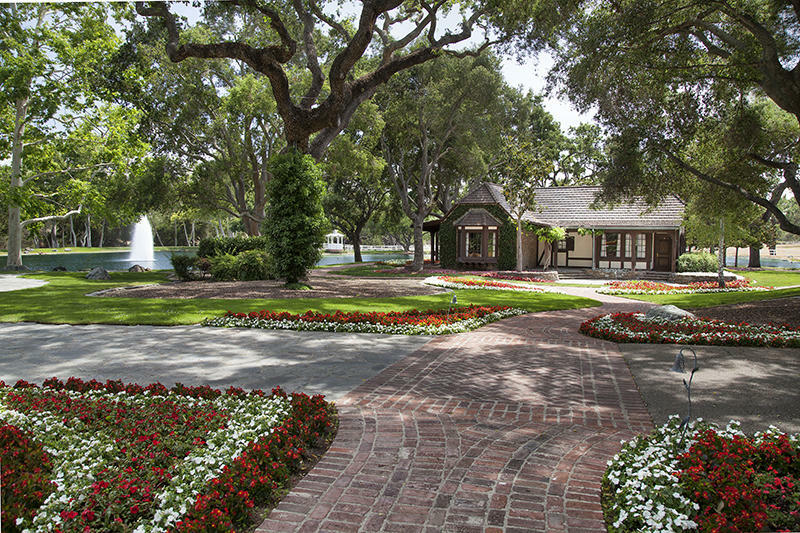 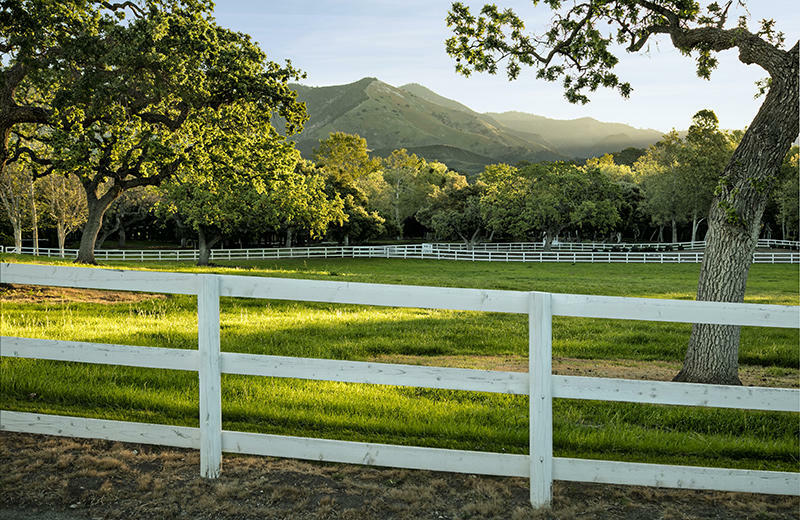 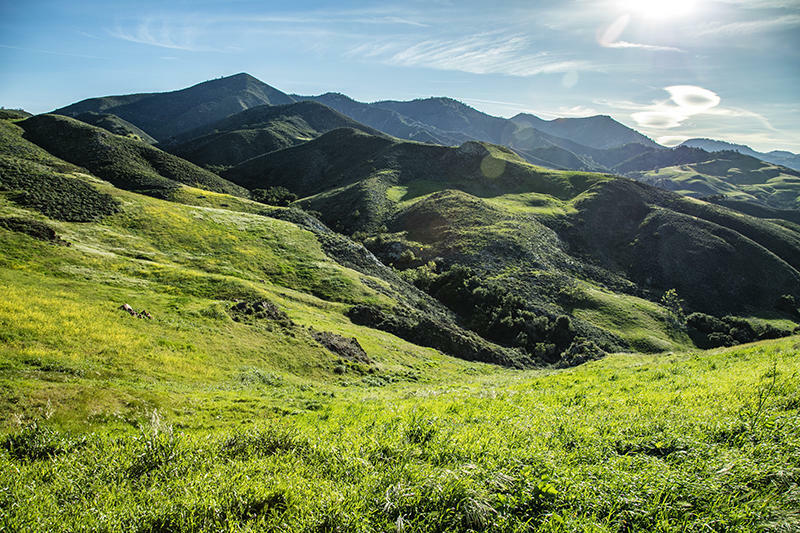 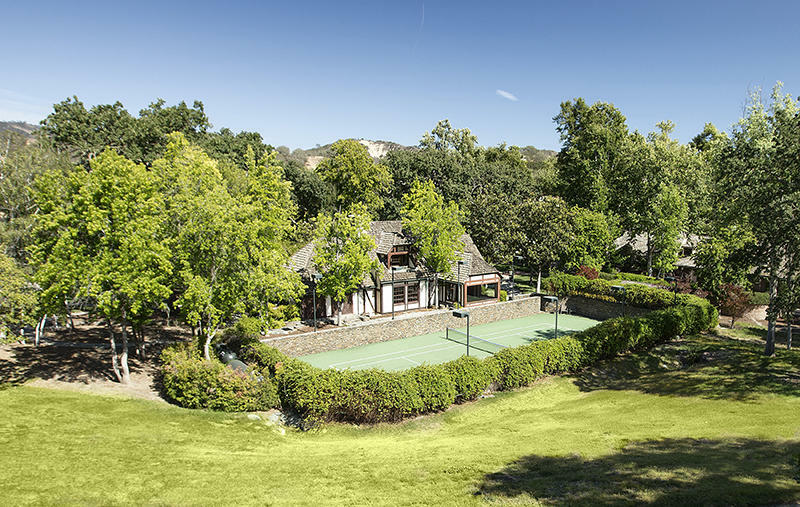 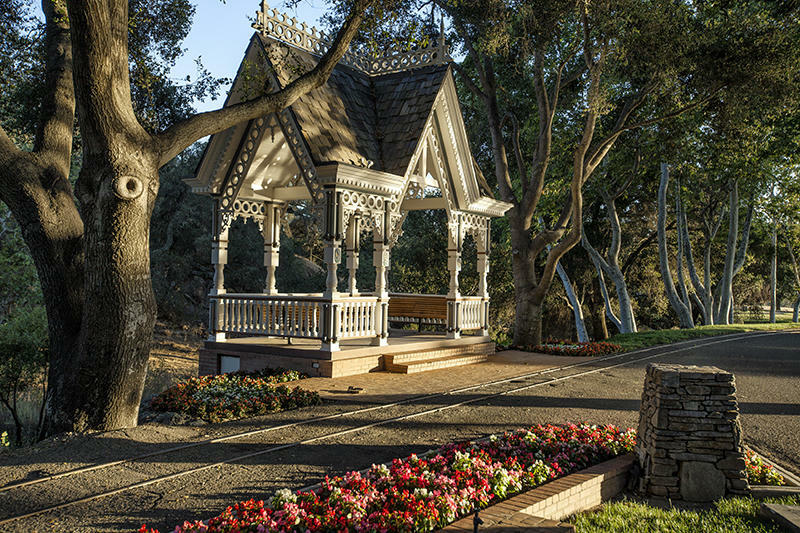 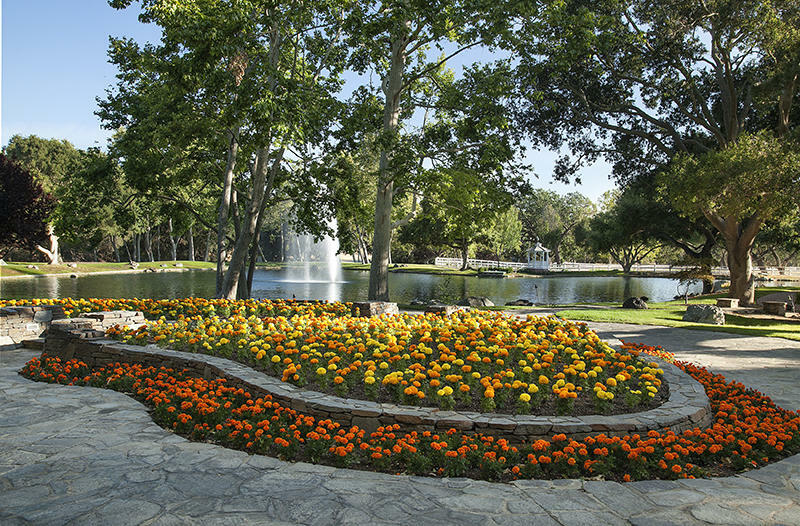 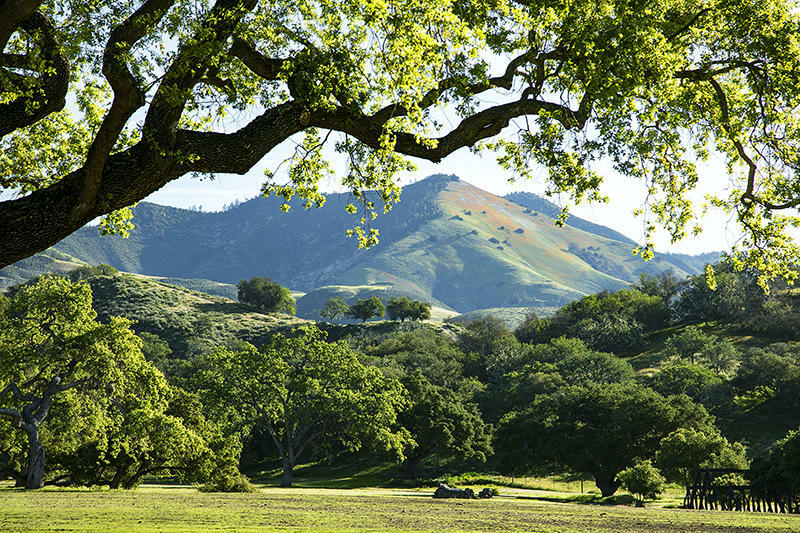 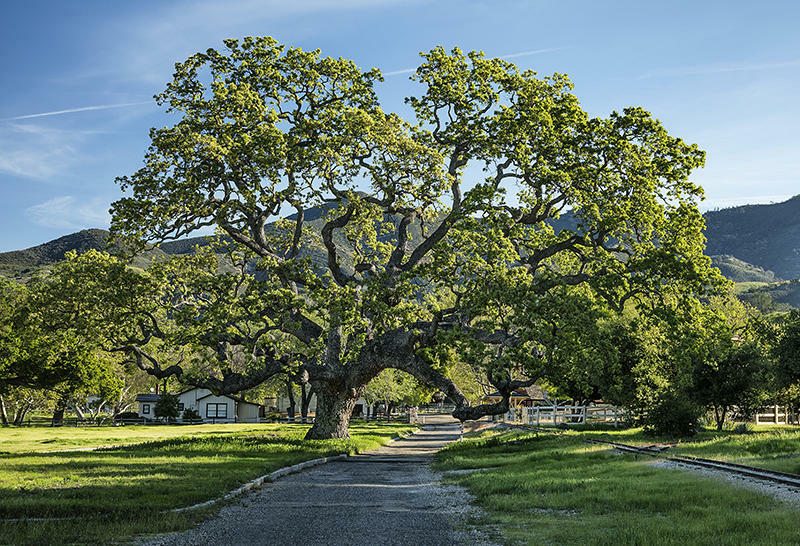 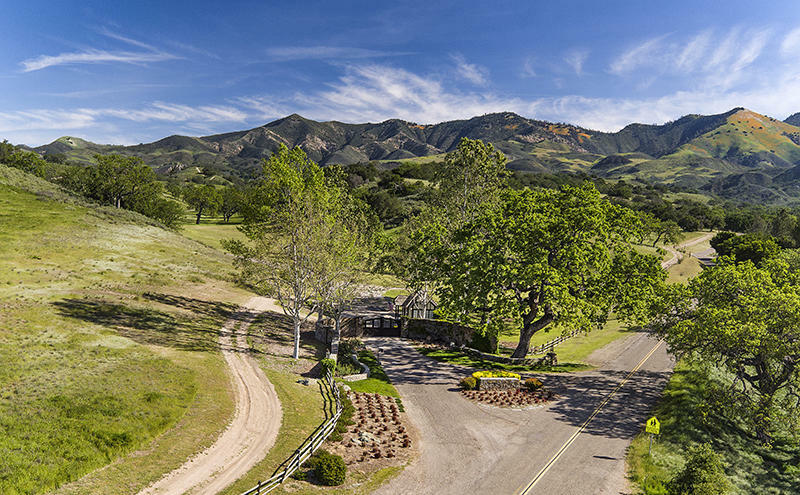 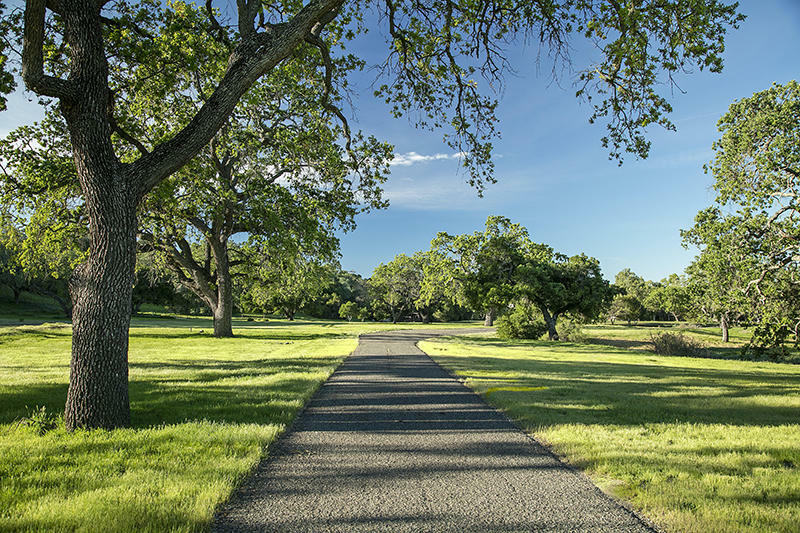 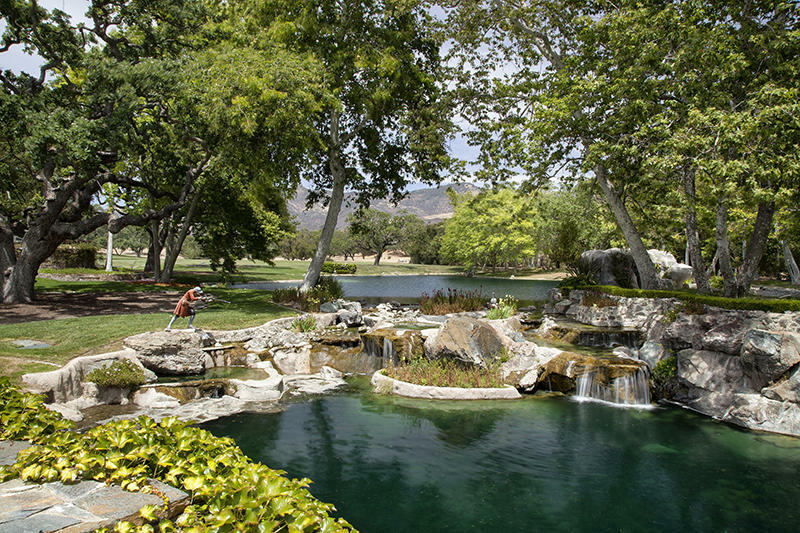 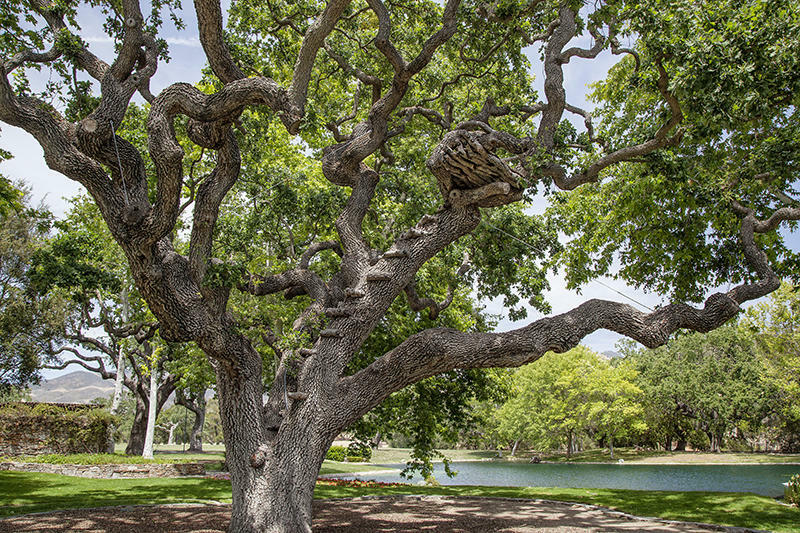 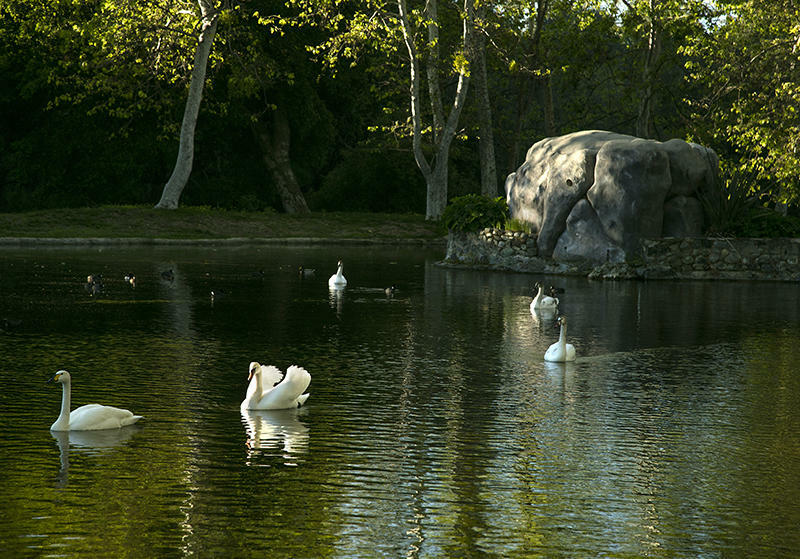 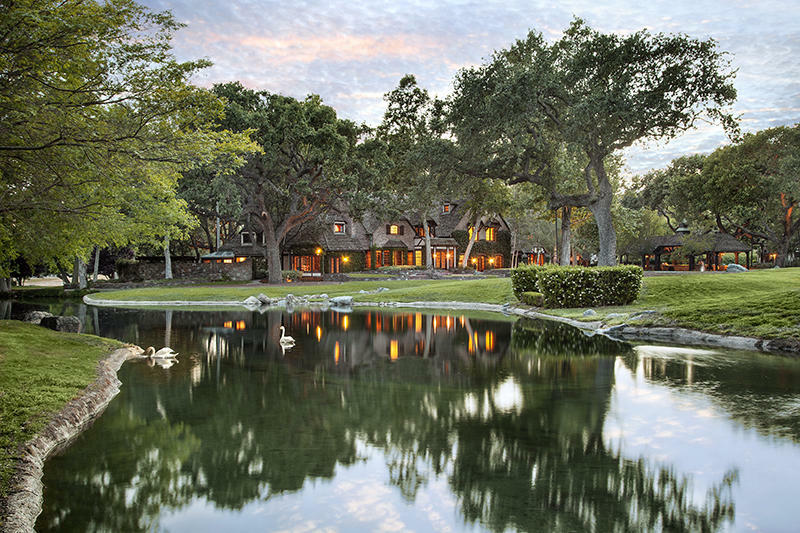 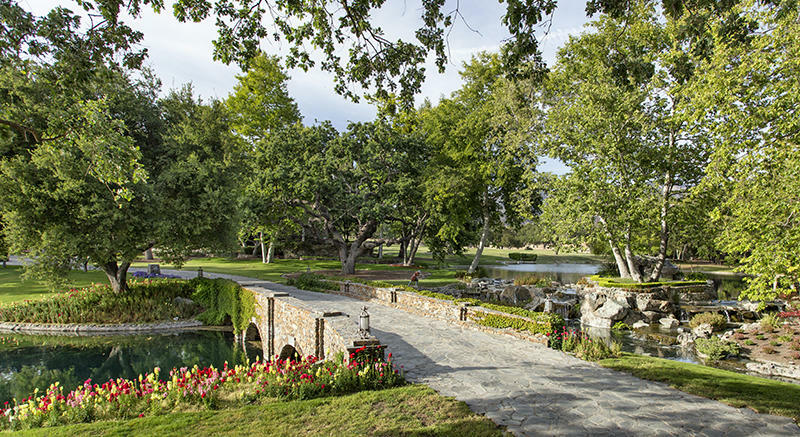 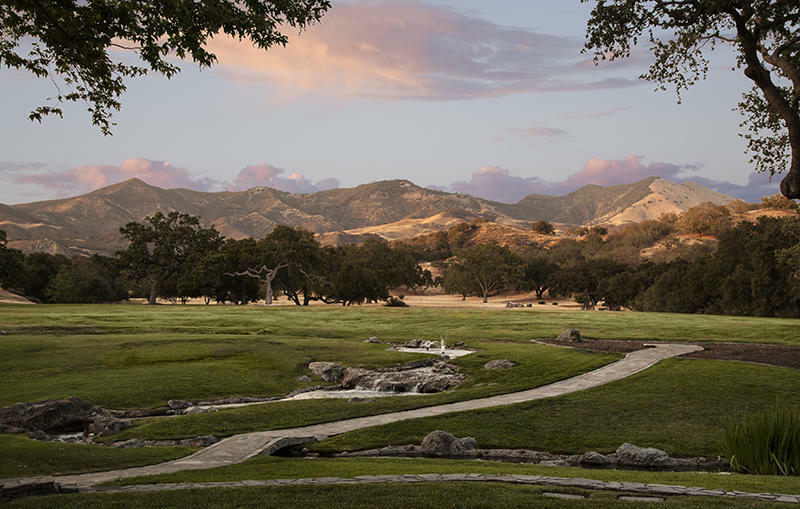 Sycamore Valley Ranch | ''Neverland'' is the ultimate ranch retreat and gated estate of approx. 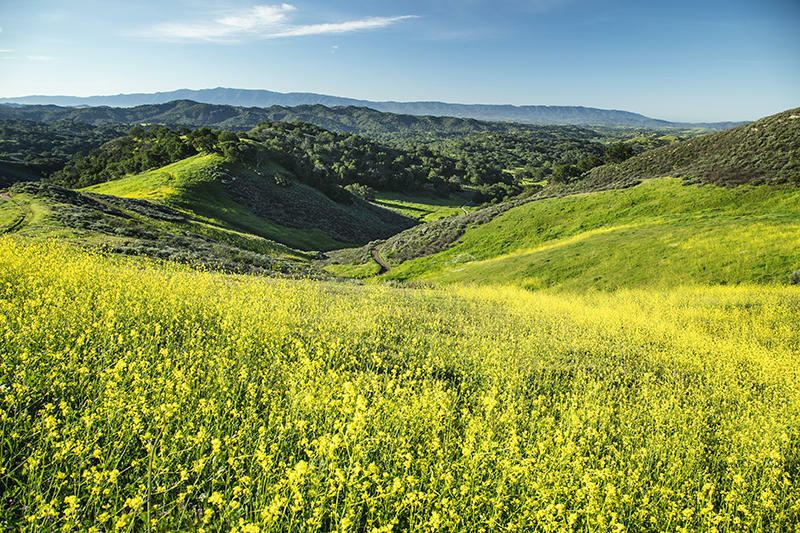 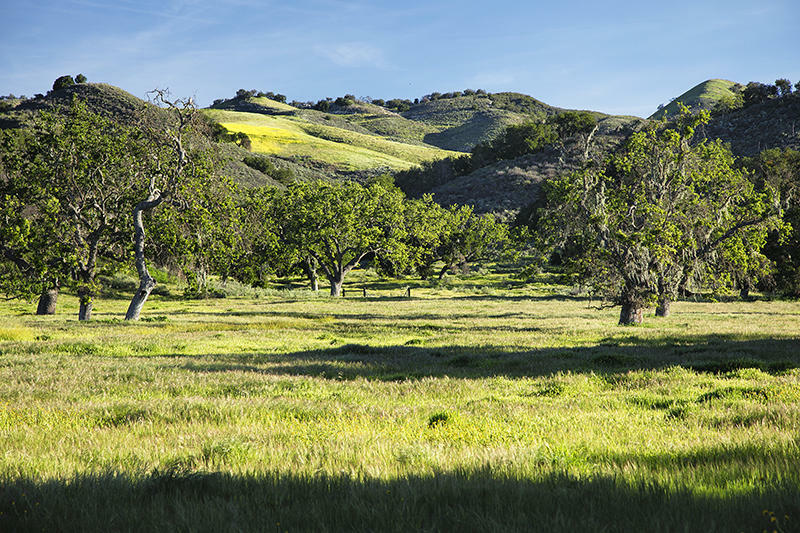 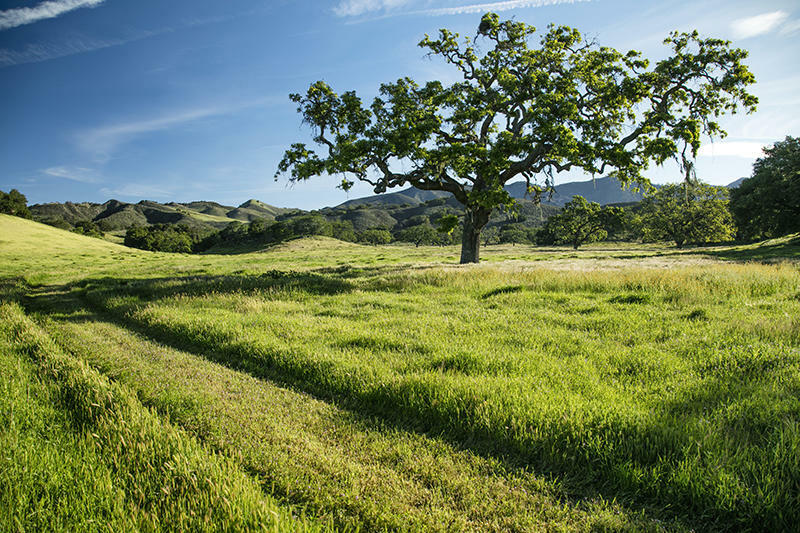 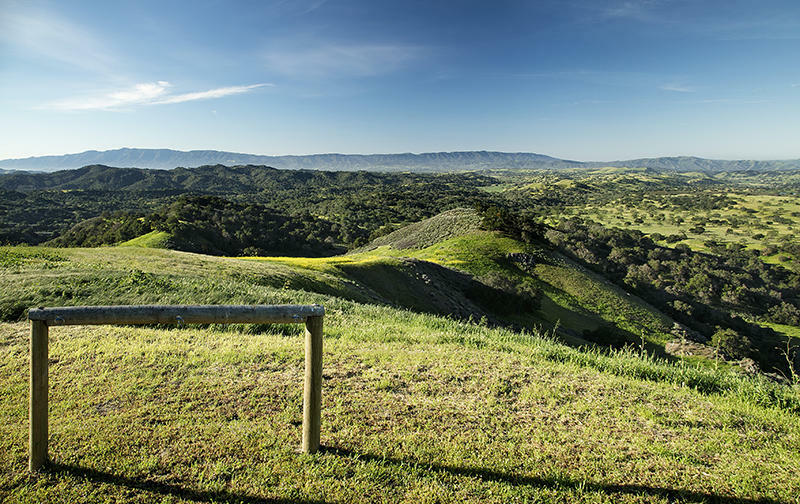 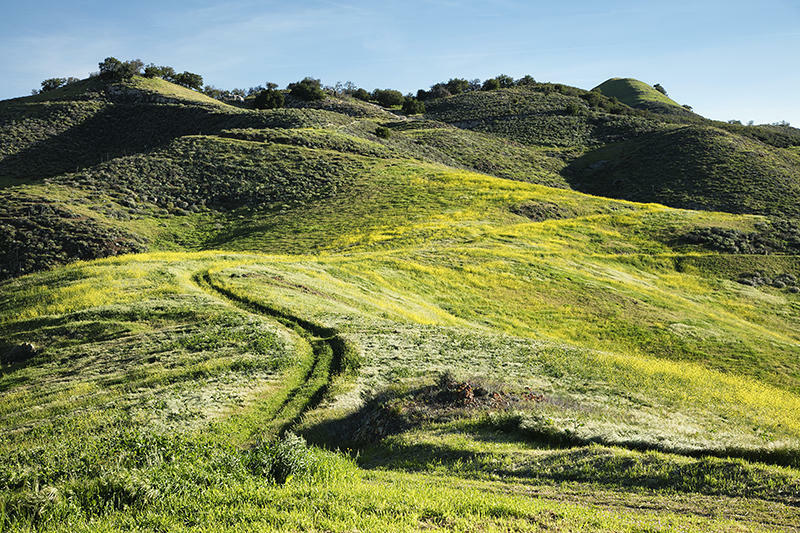 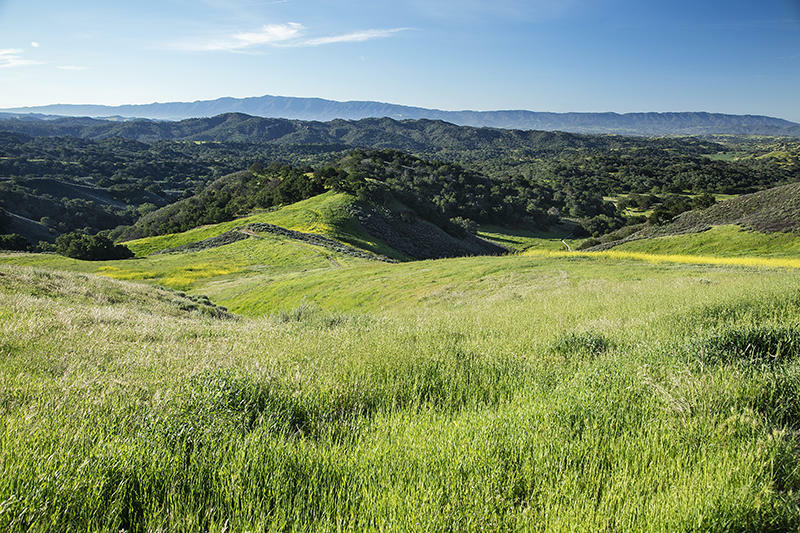 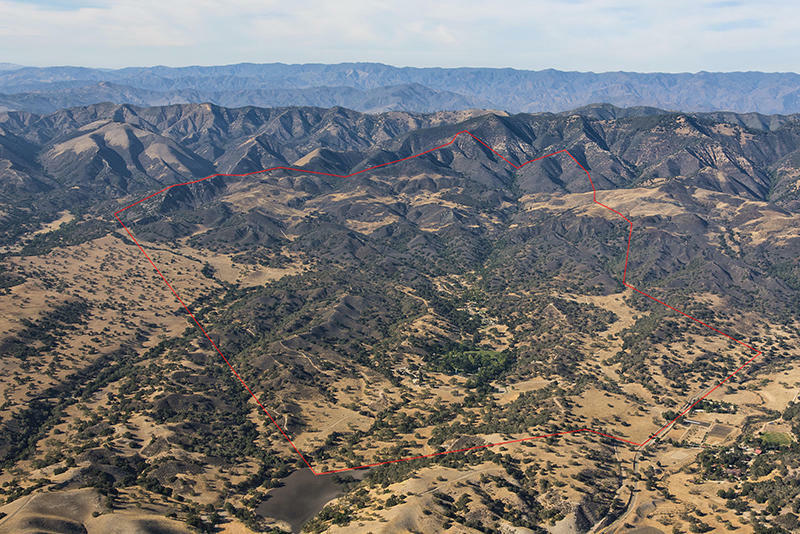 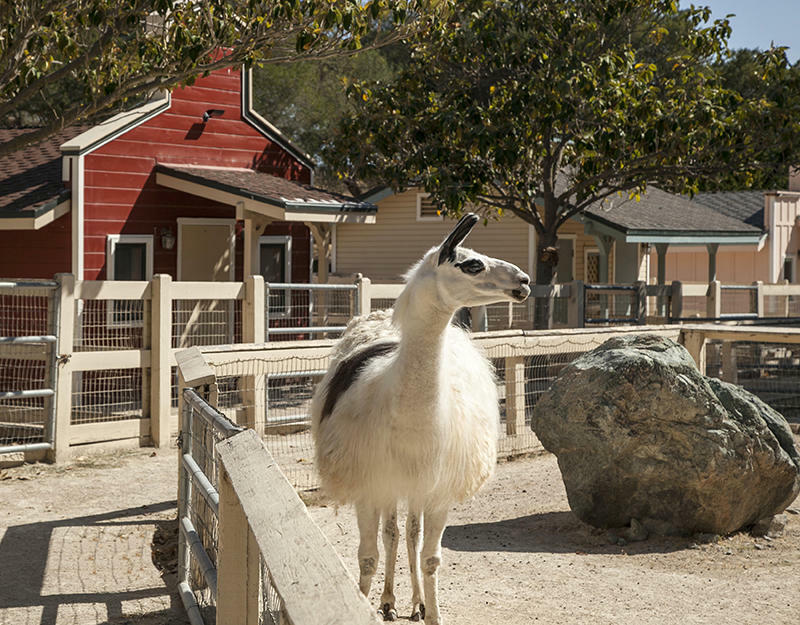 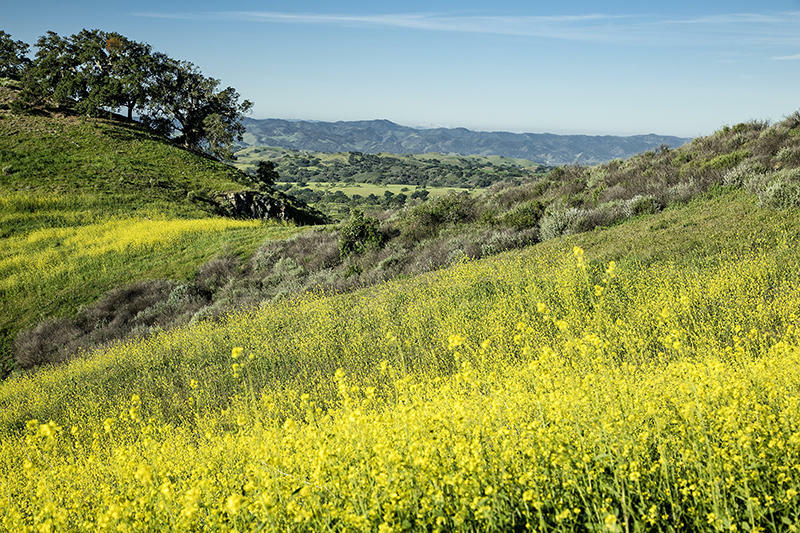 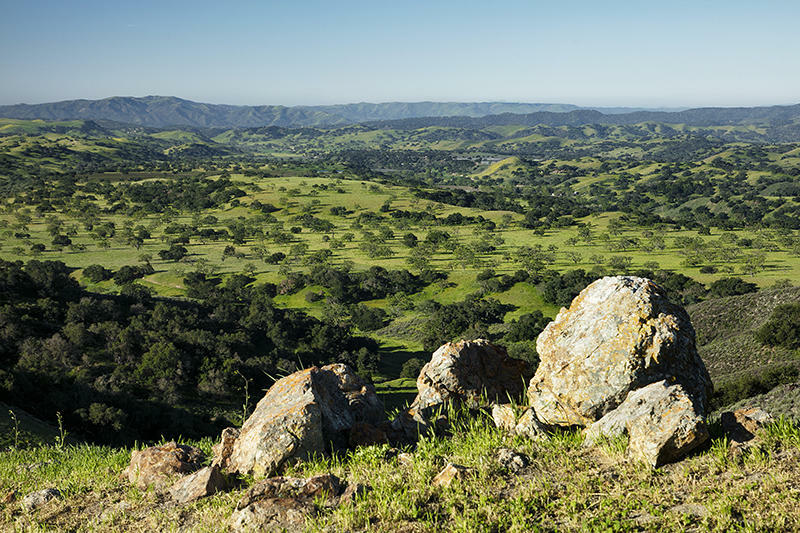 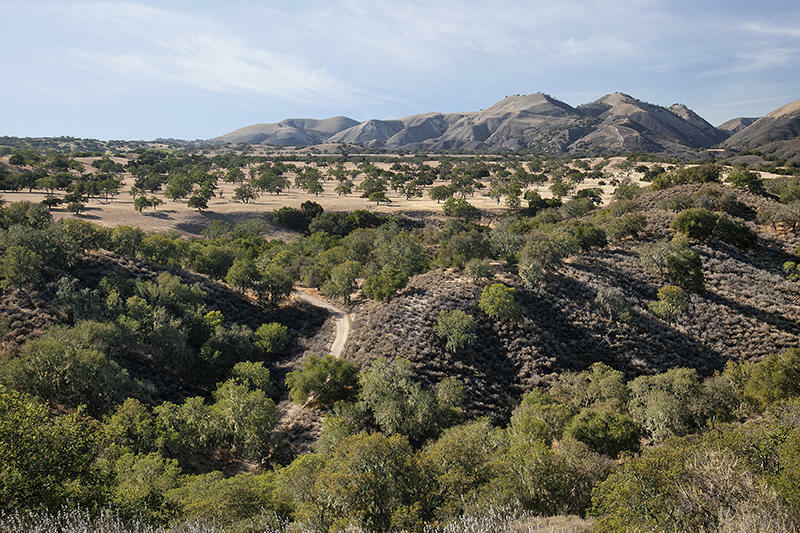 2,698 acres located 5 miles north of Los Olivos. 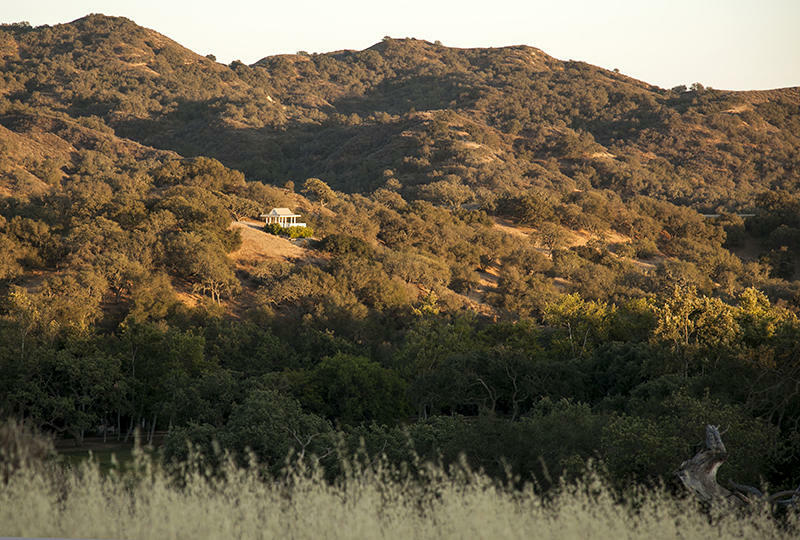 The main residence of approx. 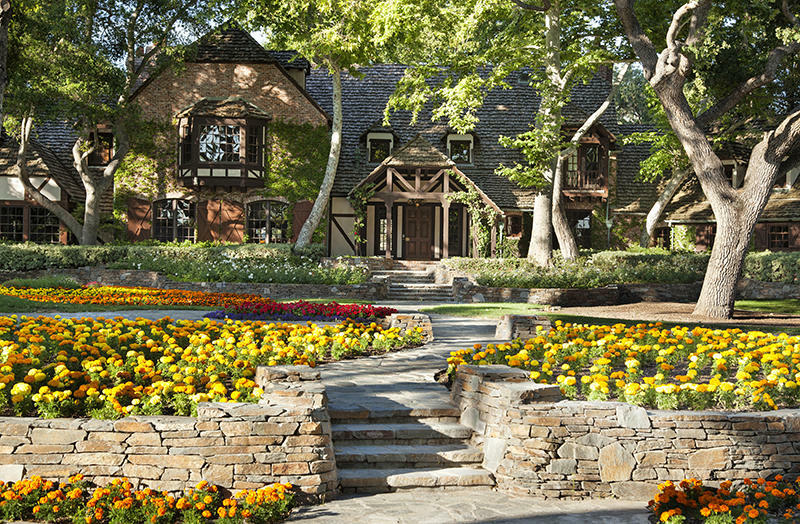 12,598 sq. 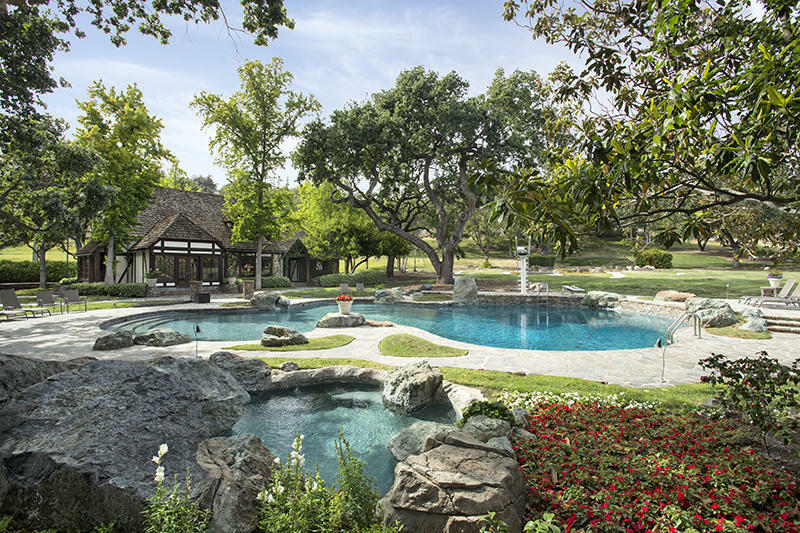 ft. offers 6-bedrooms, a first-floor master suite with 2-master baths. 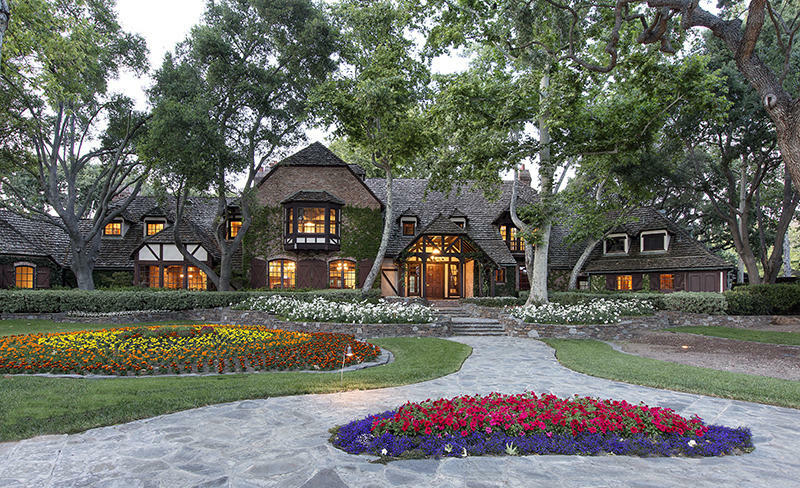 The home was designed by Robert Altevers for William Bone in a French Normandy-style. 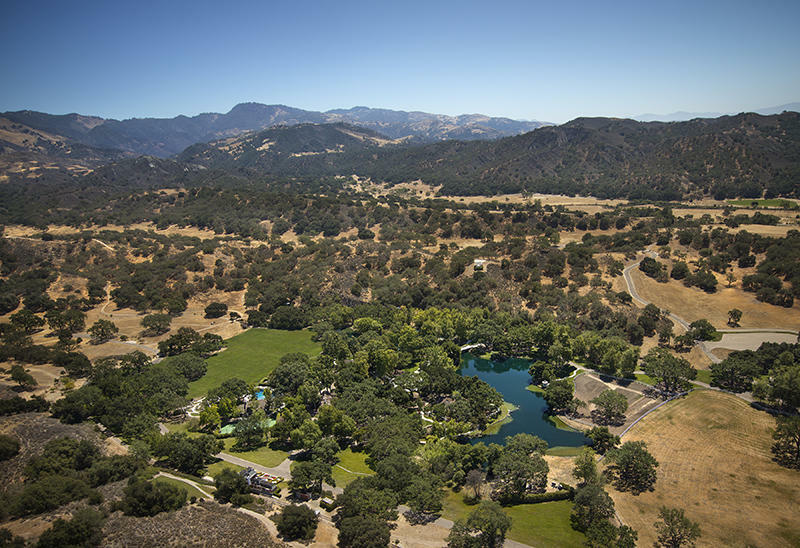 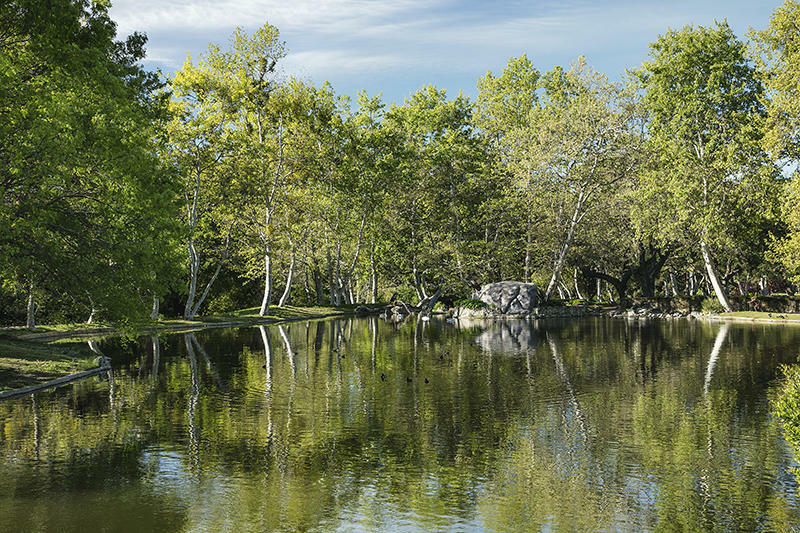 It's nestled between landscaped gardens and a 4-acre lake, incredible pastoral views to the south and majestic mountain views to the north. 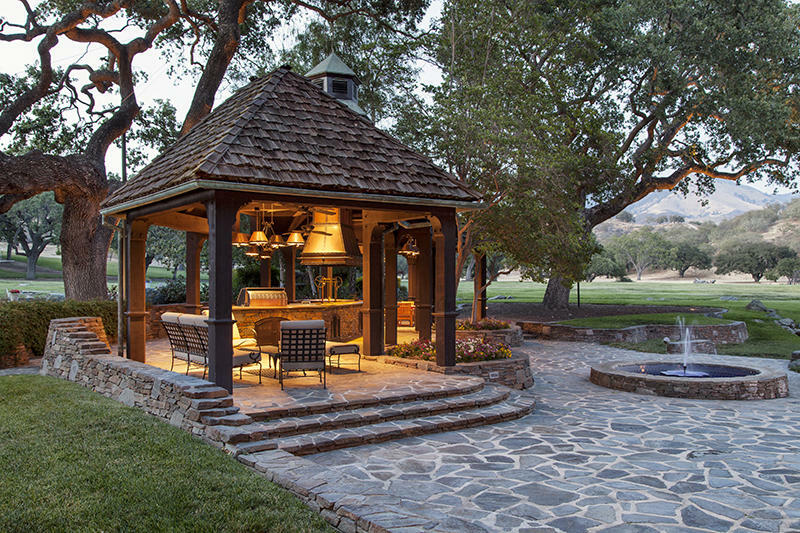 An expansive covered outdoor BBQ area is perfect for entertaining and adjacent to the pool, pool house and tennis court. 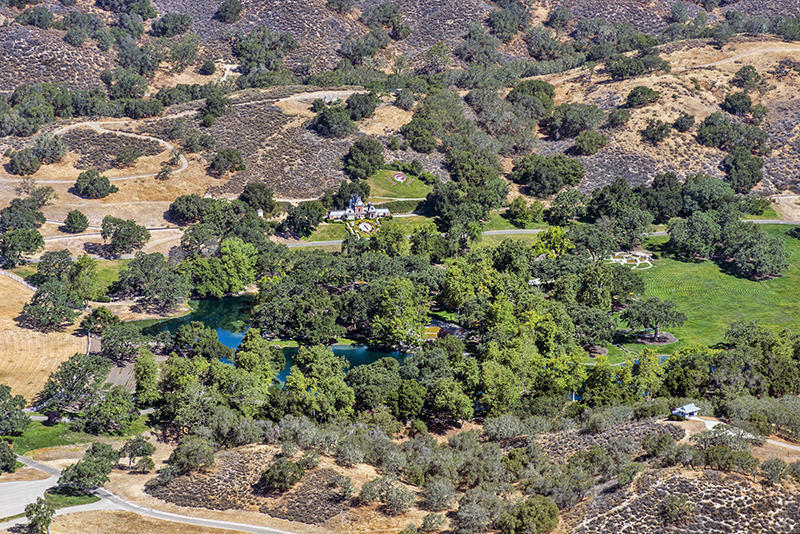 There are multiple structures on the property including 3 separate guest homes, a 5,500 sq.ft. 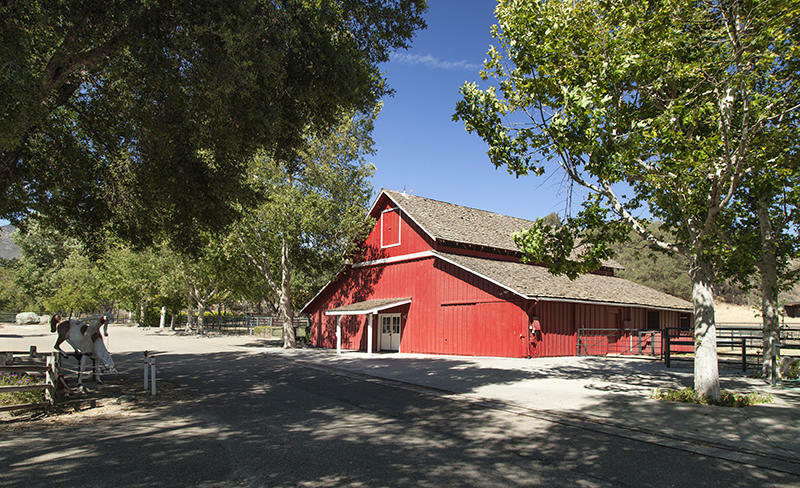 movie theater with stage, barns, animal shelter facilities, corrals, and a maintenance shop.